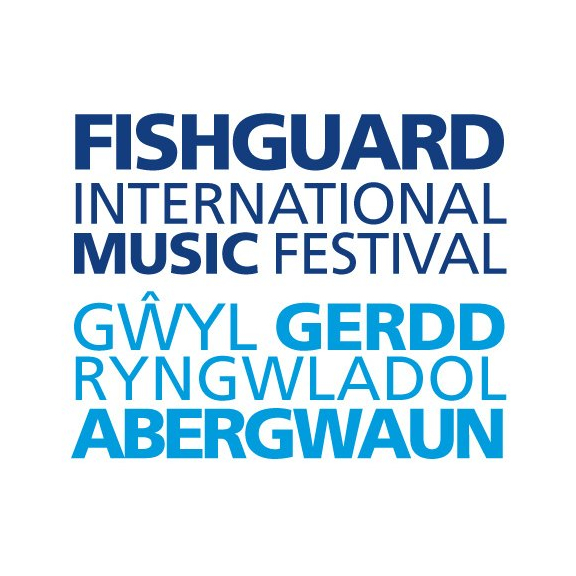 The Fishguard International Music Festival will host a range of highly acclaimed artists from across the globe. Across the 10-day event performers will include the Welsh National Opera Orchestra, the BBC National Orchestra of Wales, the Darius Brubeck Quartet, Cor Dyfed Choir and the Fitzwillam Quartet, to name just a few. Here are details of a few of the highlights, see the website for full info and booking. On July 21st at 7.30pm in St David’s Cathedral Tomáš Hanus will conduct the orchestra of the Welsh National Opera for a concert which includes Prokofiev’s Classical Symphony, Tchaikovsky’s Letter Scene from Eugene Onegin and the Symphony No 4. On Wednesday, July 22nd, in St Peter’s Church, Goodwick, the Fitzwilliam Quartet will perform music by Donizetti, Purcell, Marcus Barcham-Stevens, Beethoven and Schubert . At Rhosygilwen on Thursday, July 23rd, the Darius Brubeck Quartet will play a lively mix of original compositions, Brubeck hits, and South African jazz. The BBC National Orchestra of Wales will play music by Fauré, Ravel and Mahler at a concert on Friday, July 24th at St David’s Cathedral. This is a preview of their forthcoming London Proms performance with Principal Conductor, Thomas Søndergård. The Côr Dyfed Choir concert on Saturday, July 25th, at St David’s Cathedral includes a performance of A German Requiem by Brahms. Later in the 10-day programme you can hear the Frith Piano Quartet at St Mary’s Church, Newport; and enjoy one of Wales’s finest sopranos, Elin Manahan Thomas and the early music group QuintEssential, at St Peter’s in Goodwick. At Letterston Memorial Hall the Roby Lakatos Ensemble is sure to please lovers of gyspy music. This flamboyant Hungarian first played in his father’s gypsy band when he was nine, and later became a star at the Liszt Academy in Budapest. And he’s equally comfortable performing classical music as he is playing jazz. The festival ends with a double bill at Rhosygilwen on July 30th. At 5pm there will be a Piano Recital of Beethoven’s Sonata No 17 in D minor (The Tempest) and the Sonata No 18 in E flat major by Martin Roscoe and Peter Donohoe. For other events in your local area Click Here. Find out more about thebestof Pembrokeshire.